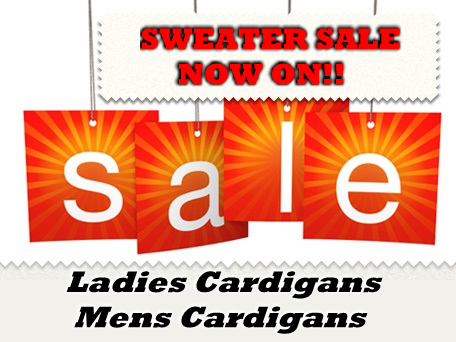 Welcome to our Sales Page For Norwegian Pullovers and Cardigans. 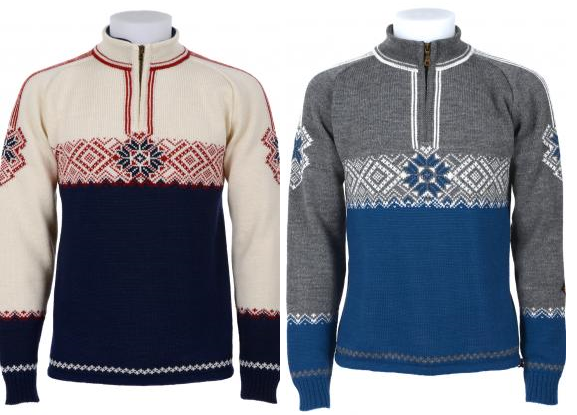 Here we list upcoming and discontinued Unisex Wool Pullovers and Cardigans for Women and Men, due to our upcoming and continuous Nordic designs and patterns being introduced for the coming year ahead. 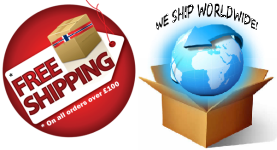 All sizes and colours are listed with no other choices, as there is no variation from these being offered and all sales are final due to them being Sale Items. 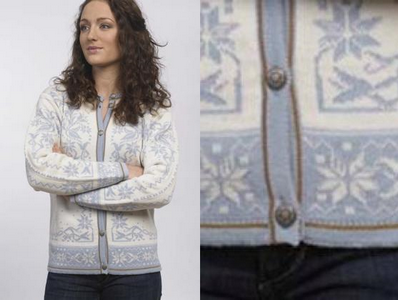 Lightweight Ladies Cardigan with buttons and flower pattern with pewter buttons..
Was £189.00 - Now £135.00! NOW SOLD OUT! Sporty and very modern pullover with fleece lining inside collar and comfortable raglan shape. Ladies please order one size down from your usual size required for unisex sizing.